Let Valerie Nehring show you this traditional two story, four bedroom and two and half bathroom home in the beautiful Lake Forest neighborhood! 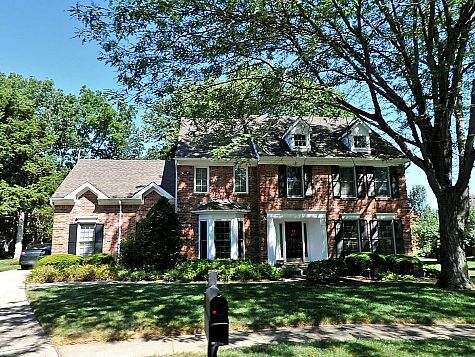 This home features a formal living room, dining room and a second floor, vaulted master suite with a sitting area. The lower level is partially finished. This home sits on almost a half acre of land on a quiet cul-de-sac. The sellers are motivated, so come make this wonderful house your new home! 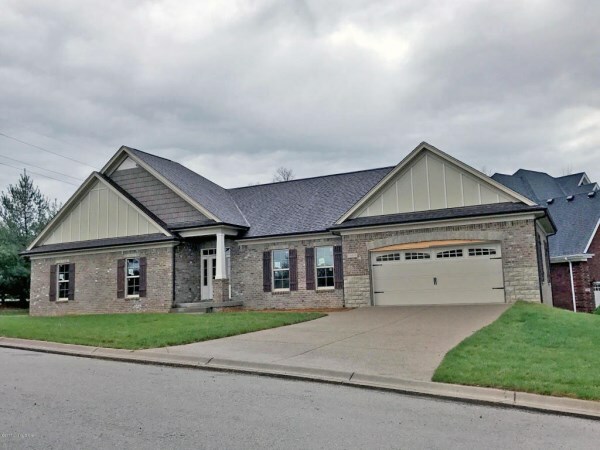 Claudette McManus would be thrilled to show you this fabulous new construction three bedroom, two bathroom, ranch-style home. This home was built by Jaha Homes in beautiful Coventry Place. 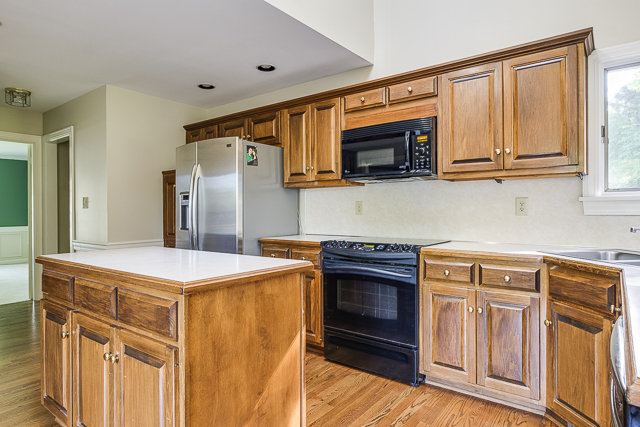 This home features hardwoods in the foyer, great room, kitchen and hallway. 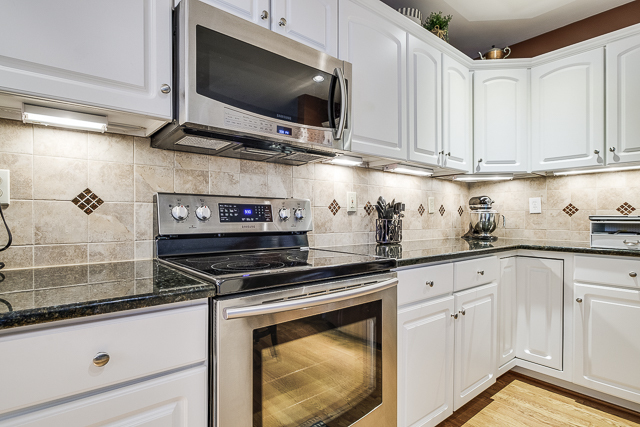 The gourmet kitchen has granite counter tops and plenty of cabinet and counter space. 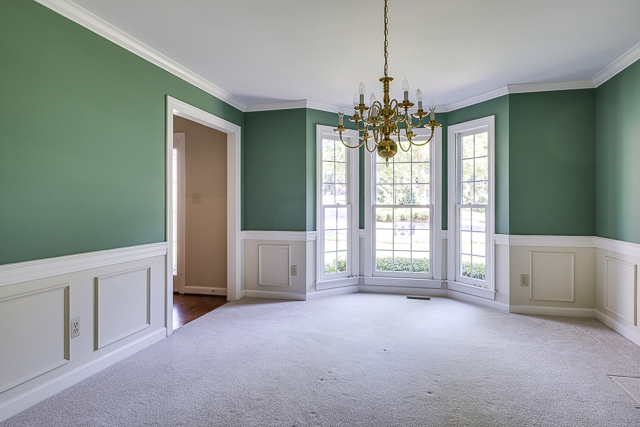 There are 10 foot ceilings in the master bedroom, foyer and great room. The covered deck and privacy trees will make sitting outside perfect for entertaining or just relaxing! 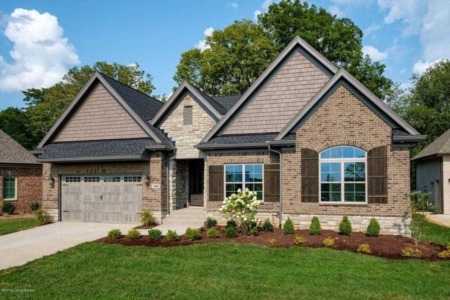 Let Carol Weber show you this beautiful, new construction in Saratoga Springs! 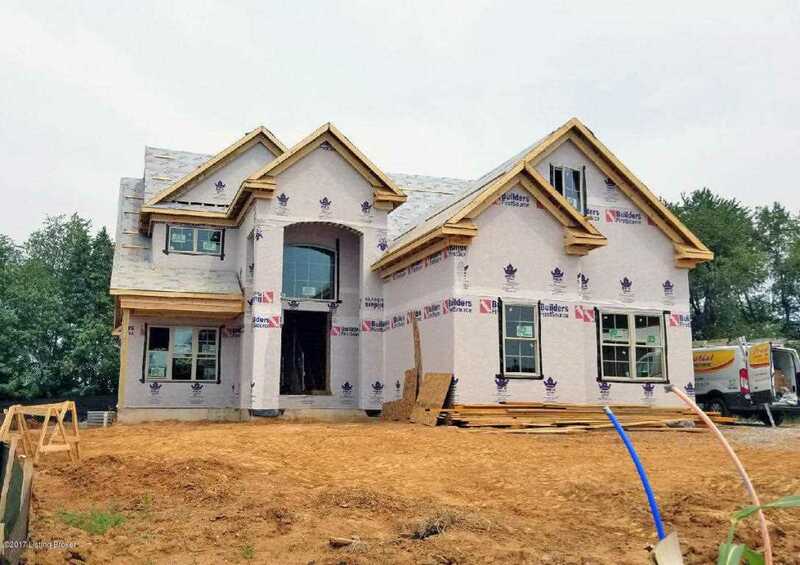 This gorgeous brick and stone home is one and a half stories with four bedrooms and three and half bathrooms with over 3,000 square feet of living space. 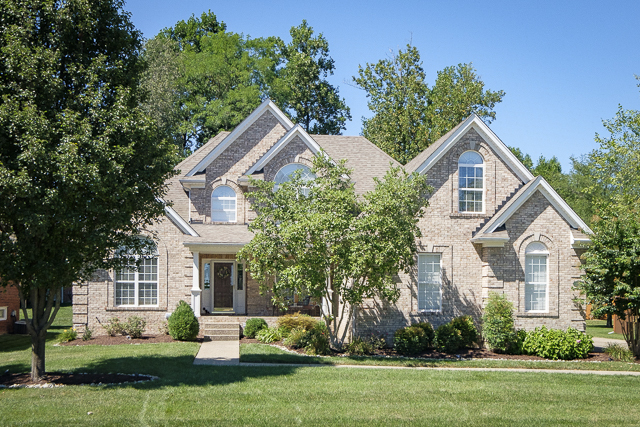 This home features hardwood, ceramic tile, detailed trime and granite. The eat-in kitchen has custom cabinetry and center island and the great room features a fireplace. The owner's suite has a soaking tub, seperate shower, double bowl vanity and walk-in closet. The lower level is finished with a rec room, bathroom and bedroom with egress window. Paula Thieneman-Bates will be showing this gorgeous one and a half story home with four bedrooms and three and a half bathrooms. This home sits on a private lot with over 3,900 square feet of living space. The eat-in kitchen has granite counter tops and stainless steel appliances and the great room features built-ins and a fireplace. The spacious, main-level owner's suite has an electric fireplace, large walk-in closet, tile shower, double vanity and soaking tub. The lower level features a rec room. dry bar and full bathroom. 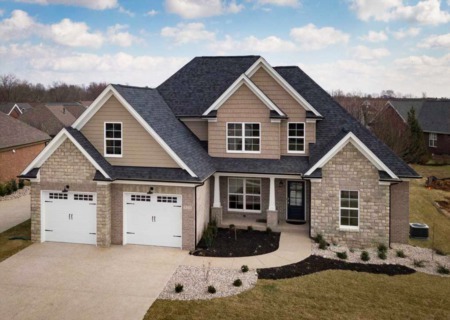 The covered front porch, security system, irrigation and three car garage are added bonuses! Included swim, tennis and fitness membership and home warranty. 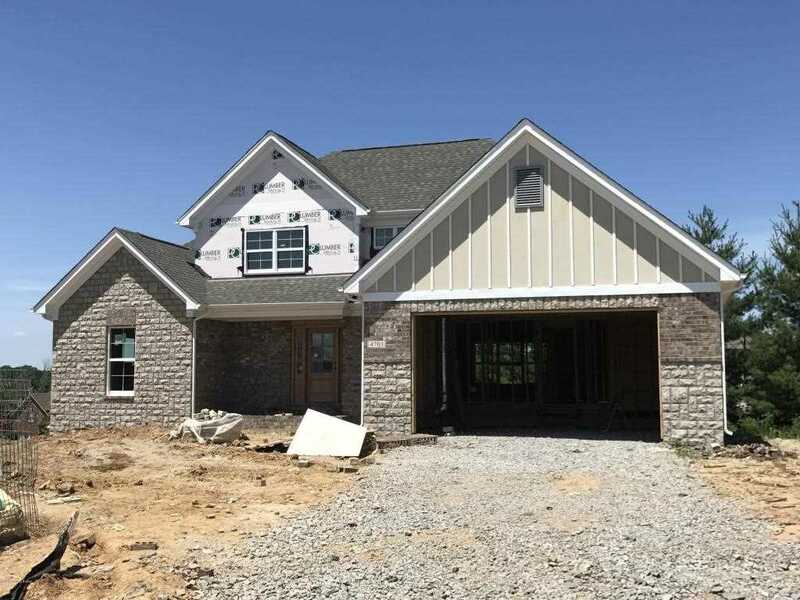 Let Paula Thieneman-Bates show this beautiful, new construction home with four bedrooms and three and a half bedrooms in Rock Springs. This home has over 3,100 square feet of living space. 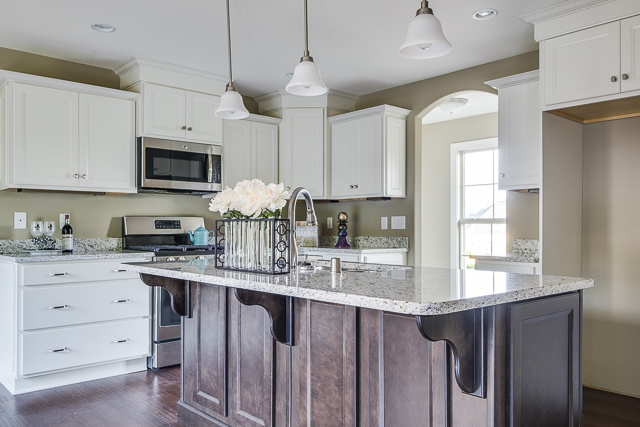 The eat-in kitchen features granite counters and stainless appliances and opens to the formal dining room. The great room has a fireplace and built-ins. 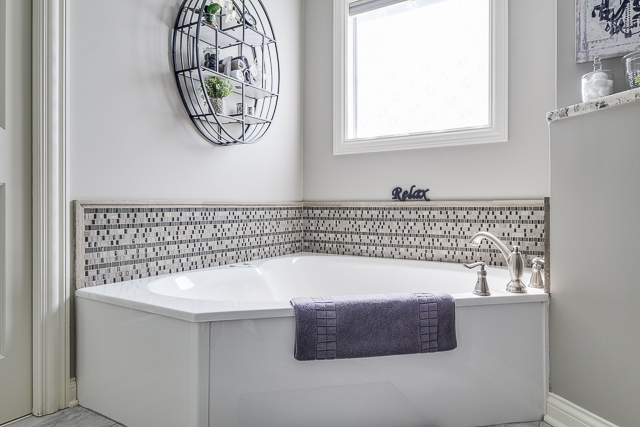 The main level owner's suite offers a walk-in closet and bath with a double bowl vanity, shower and soaking tub. The mudroom area has built-in cubbies and a main level laundry room is off the three car garage. The unfinished lower level offers future room for expansion with rec room, office and full bath.